With so many houses for sale in Malaysia such as houses for sale in Puchong, it can get really tempting to get one yourself. Whether it is for investment purpose or own stay, buying a house in Malaysia can be quite a daunting experience especially for first time home buyers. The process of buying a new house in Malaysia can be as tedious as you can imagine because you do not know the procedure of buying a new house in Malaysia. 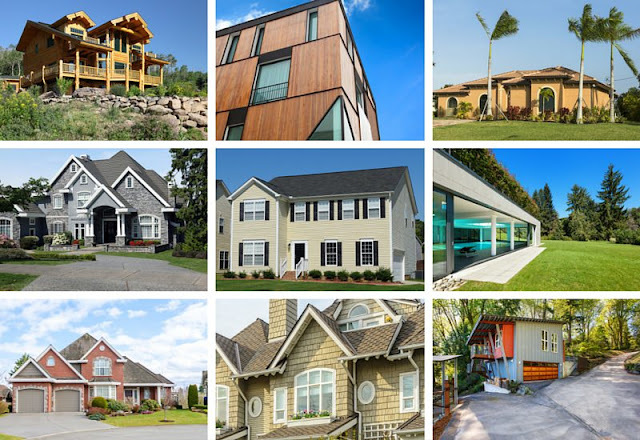 This useful guide will go through the steps of buying a new house in Malaysia. 2. Know the average price. If you are planning to buy a house in Kuala Lumpur, this important figure will give you an idea of how much you might be spending in buying a house. The average price of a house in Malaysia is RM 497,535 and houses in Kuala Lumpur are the most expensive in Malaysia. After your expenditure breakdown, it is time to be realistic and ask yourself this question: How much can I afford to buy a property? Have a look at your income and set a budget. Know how much you can afford monthly when it comes to paying bank loan, not forgetting the upfront payment that you need to deal with when you purchase a property. Also, property buyer needs to take upfront costs into account, such as Memorandum of Transfer (MOT), lawyer fees and the fees after, such as renovation and repair fees, 6% government service tax for real estate agent’s commision and so on. 7. First time homebuyer schemesDecades ago, young adults were still able to purchase a property easier as compared to young adults now. 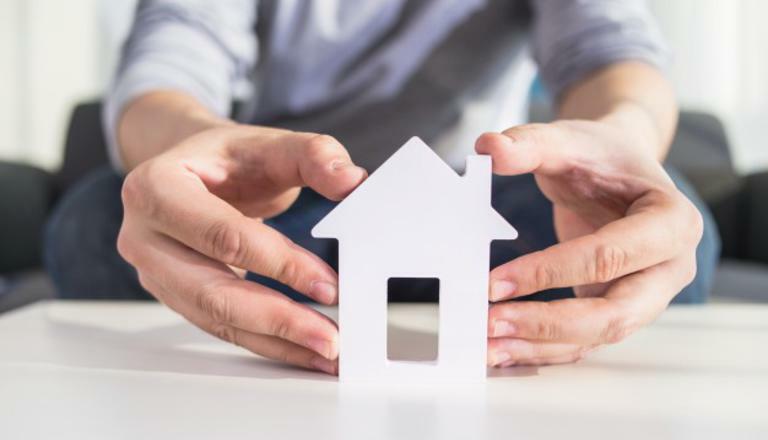 Today, the prices of property have hiked up over the years and buying a property is considered a financial burden to young adults as the monthly salary they earn are not able to catch up with the hike of property price. Therefore, the government has decided to come out with assistance. This would be something that you should look out for if you are a first time home buyer. 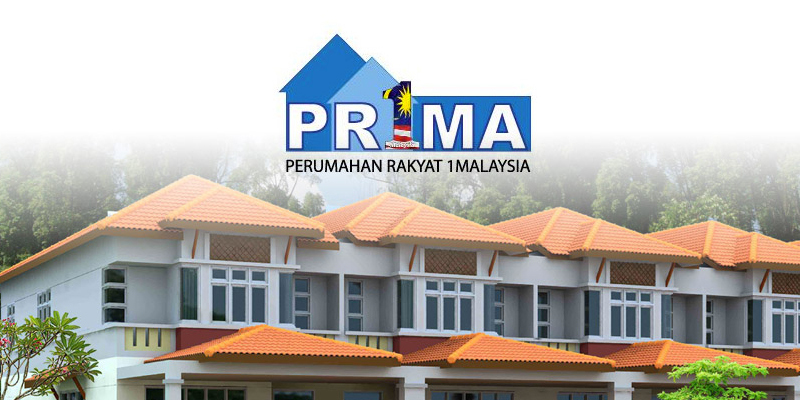 Check if you fit the criteria of getting the My First Home Scheme or 1Malaysia Housing Programme (PR1MA). These schemes are the government’s assistance for first time homebuyers. My First Home Scheme is announced in the Budget 2011 by the government to assist young adults who have just started working to purchase their very first property. This scheme offers up to 100% home loans from the financial institutions. As for the 1Malaysia Housing Programme, it is another government’s assistance that was announced to allow young adults to have an affordable housing lifestyle for middle income household, by building affordable housing for young adults to choose from. 8. Real estate agentIf you still could not decide on what you want, you can consider engaging a real estate agent. You can tell the real estate agent your preferences on the location, type of home, size of unit, loan tenure and most importantly, your budget. With their expertise, they will be able to narrow the option down and it would be easier for you to decide. However, this is totally optional. A. Standard Home Loan· The most common housing loan available as the interest rates of the loan are fixed from the moment the property buyer obtains the loan, regardless of the Overnight Policy Rates (OPR) changes or market changes. Benefit of this loan is that property buyer who obtains this loan will have a peace of mind as the fluctuation of the market will not affect the interest rates. · This loan is another alternative option of Standard Home Loan. The interest rates are lower as the buyers place more money into the account, therefore, is suitable for property buyers with more cash flow. Another benefit is that if there are any changes in the market, the loaners get to enjoy the changes of rates as well. As the name mentioned, it is also flexible as it allows loaner to take out the money anytime. · This loan is specially tailored for the Muslim with similar benefits as the Standard Home Loan, however, uses the Base Finance Rate(BFR) when it comes to deciding how much is the bank earning from the Islamic Home Loan. 11. 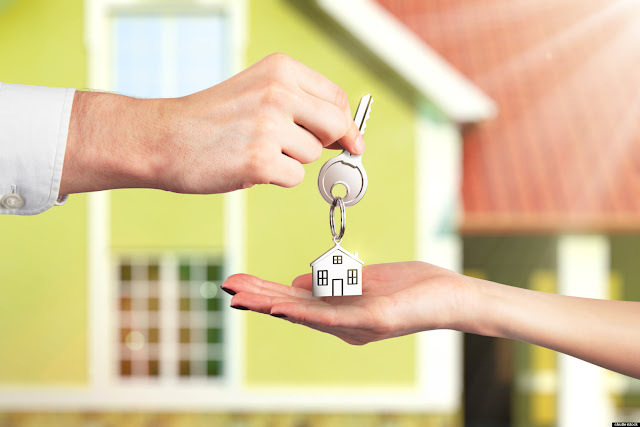 Keys collection, renovation and move inOnce you are done with all the paperworks and signing of documents, it is time to arrange for keys collection from the seller. Then, you can start engaging with contractors and interior designs to design the house as you wish and move in. Wonderful article, thanks for putting this together! This is obviously one great post. Thanks for the valuable information and insights you have so provided here American Dream Homes, Inc.